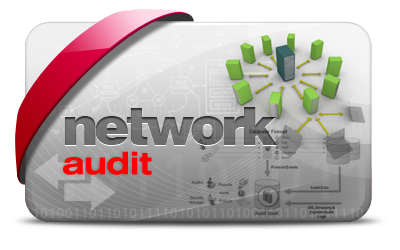 If you are about to roll out large, complex, highly technical projects, or want to ensure your current network is operating at maximum efficiency, Audits and Consulting Services from Preciso Technology can help. 47301 Petaling Jaya, Selangor, Malaysia. Copyright © 2019 Master Clock & Sync Expert. Powered by WordPress. Theme: Spacious by ThemeGrill.